Well, today, I want to share a short excerpt from Dear Abba, by Brennan Manning. As we endeavor to LIVE BRAVE, the topic of trust will always rise to the top. Do we or don’t we? Who do we trust? Who don’t we trust? Is your faith one of just belief or true trust? 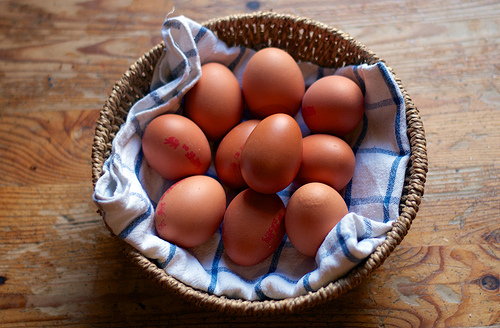 Would you/ Do you put all your eggs in God’s basket and trust him? Faith means believing that you are HIS, and HE is yours. Faith means believing that you are who he says you are; Beloved, fearfully and wonderfully accepted. To LIVE BRAVE means to capture the fullness of faith with him, in him…..in You. To LIVE BRAVE means you hand over your egg basket to God. Where does your trust/mistrust collide with your brave?